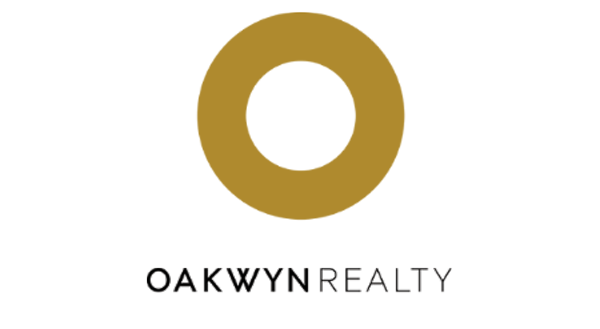 Join our Real Estate Team! - Hiring Talent NOW! The Vallee Real Estate Group is hiring ambitious, talented, team-oriented individuals who want to learn, earn and be a part of a winning team here at Keller Williams Black Diamond Realty. We provide top-notch training, systems and tools that can help you be successful with our team. As a team we have sold an average of 111 units over the past six years! We are looking for an experienced Listing Specialist to serve our home selling Clients. We are looking for a full-time Realtors® to join our team!